The 2008 Post Hunt at the Tropic/Herald/Post Hunt Archives! 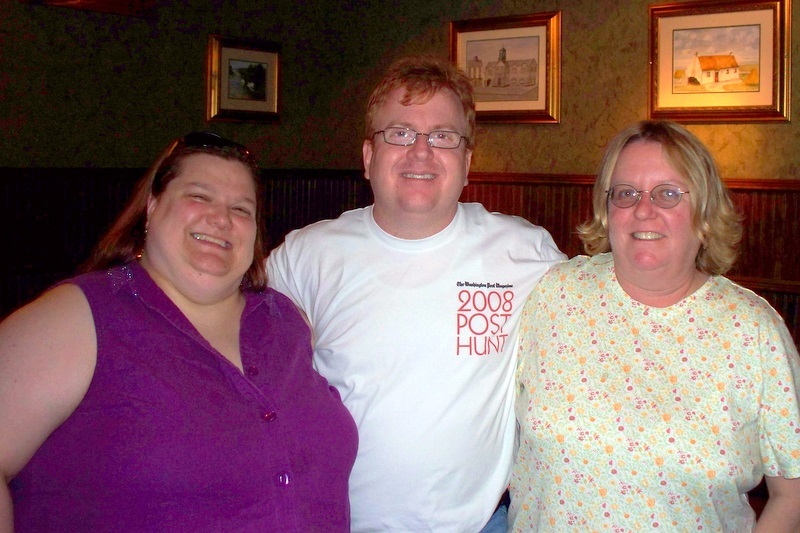 Your photo guide to the zaniness of The 2008 Post Hunt! Dave Barry Blogits DeskDiva and ShyJan join Andy at the Pre-Hunter-Gatherer party!